As the world’s second-smallest country — only behind Vatican City — Monaco has plenty to offer visitors. 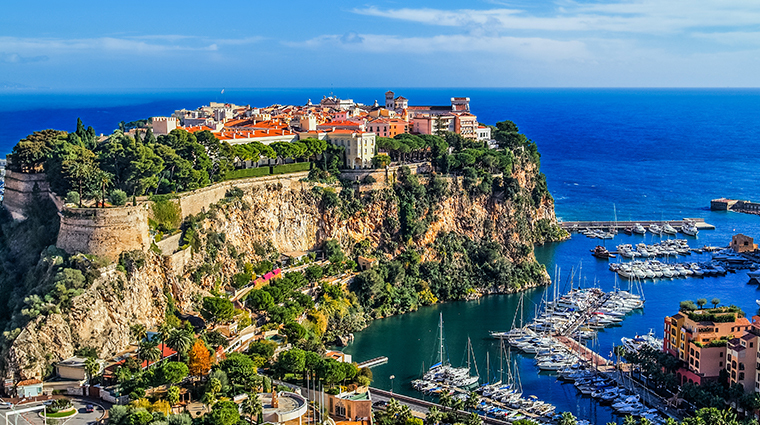 Known for its classic casino (Casino de Monte-Carlo), its royal family and the Formula One Monaco Grand Prix, Monaco is where the rich come to play. Monte Carlo, Monaco’s most well-known area, is synonymous with luxury — from mega-yachts to designer stores, there’s nothing short of over-the-top glamour here. The city sits snuggly on the coast of southern France overlooking the gleaming Mediterranean Sea and is one of the premier destinations in Europe with its legendary luxury hotels, fine dining and rich history.